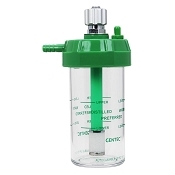 Choose your style Oxygen Flowmeter from the selections below to configure the desired unit. 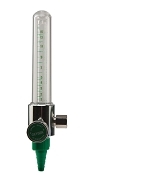 Our extensive line of oxygen flowmeters includes standard Thorpe tube style and flows ranging from 200 CCs to 70 liters per minute (LPM). 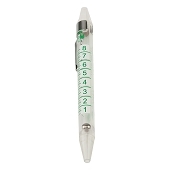 We also carry click style versions in 15, 25, and 40 LPM models as well as our Select flowmeter in 0-15 LPM range that allows the caregiver to select three different options for oxygen delivery. 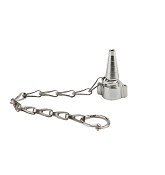 All options can be configured with a wide variety of quick connect adaptors, DISS fittings, and Tee and Wye blocks.